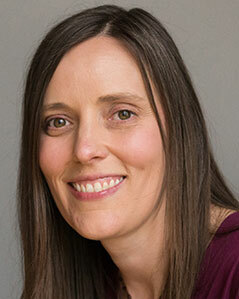 In July 2007 Lea Schweitz joined the faculty of the Lutheran School of Theology in Chicago, where she teaches courses in Systematic Theology, Philosophy of Religion, and Science and Religion. She also serves as Director for the Zygon Center for Religion and Science. (http://www.zygoncenter.org/) Schweitz holds an M.A. from the University of Chicago and a Ph.D. from the University of Chicago Divinity School. Schweitz’s research revolves around the question of what it means to be a human being, a matter that she believes is uniquely illuminated by conversations between religion and science. Her dissertation, entitled “The Difference between the Mirror and One Who Sees: The Theological Anthropology of G.W. Leibniz,” focuses on Leibniz's attempt to understand humanity as uniquely related to God and yet embedded in the natural order. In working with the early moderns, Schweitz brings a historical perspective to contemporary problems of theology, philosophy, and dialogue between science and religion. Schweitz received various fellowships in support of her graduate work. She was a resident dissertation fellow at the Center for Philosophy of Religion at the University of Notre Dame in 2005-2006. 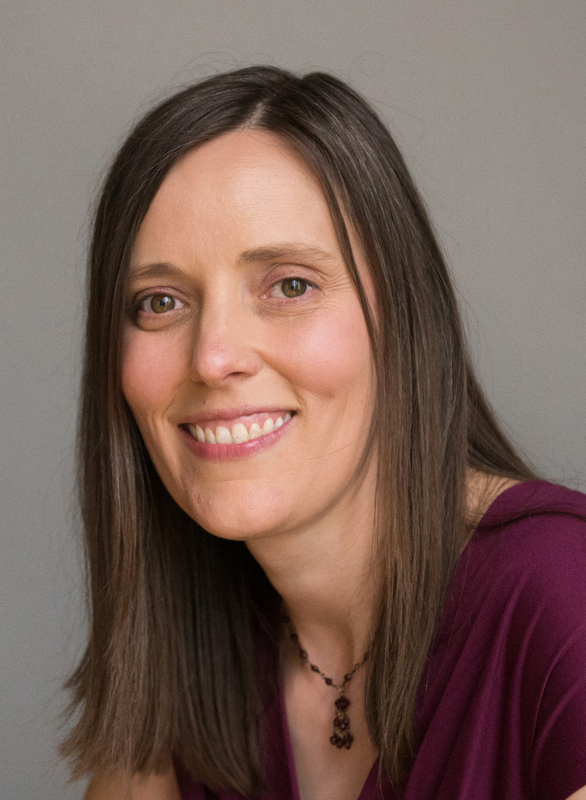 Her fellowships and grants include the Wilson Teaching Fellowship, a Martin Marty Center Dissertation Fellowship, one for advanced theological studies from the Evangelical Lutheran Church in America, and the Wabash Fellowship with the Chicago Forum on Pedagogy and the Study of Religion. During her time at University of Chicago, Notre Dame, and as an undergraduate biology and philosophy major at Luther College, Schweitz developed a strong sense of the importance of building communities and hopes to incorporate this into her work at ZCRS and LSTC. She has helped lead or co-lead organizations and workshops at University of Chicago such as the Early Modern Workshop, the Philosophy of Religion Club, the Divinity Students Association, the student Habitat for Humanity chapter, and the Clothesline project for abused women. In addition to her passion for early modern philosophy, Schweitz is interested in natural history, cooking, gardening, papers arts, and music. Schweitz resides in Chicago, IL with her husband Kurt Schweitz, who is a jazz composer and bassist. April Issue Co-Editor (with David M. Buller [LSTC MATS student]), "Connecting Faithful Living, Science, and Technology,” Currents in Theology and Mission (2012), 39:2.